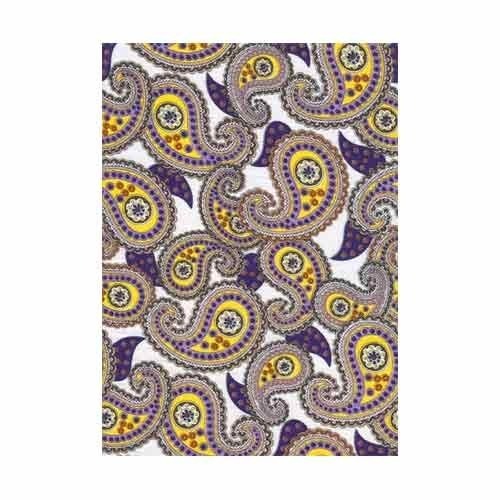 We are a leading Manufacturer of printed kurti fabrics, printed cloth, cotton printed fabrics, cotton fabrics, cotton fabric and apparel fabrics from Mumbai, India. 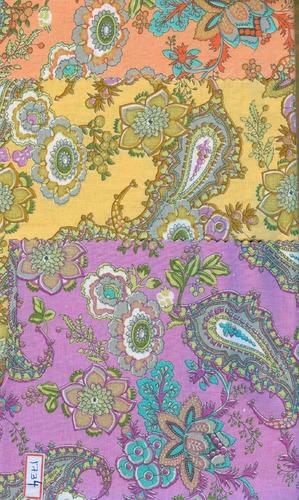 Being a quality driven organization, we are involved in offering a wide range of Designer Fabrics. 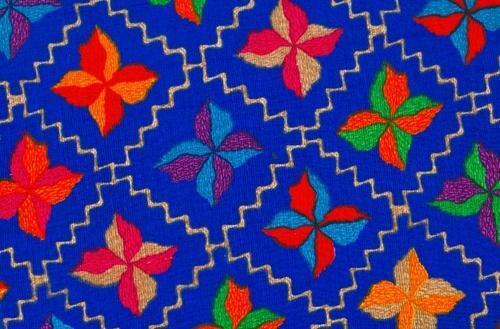 We provide this fabric in diverse colors and patterns. 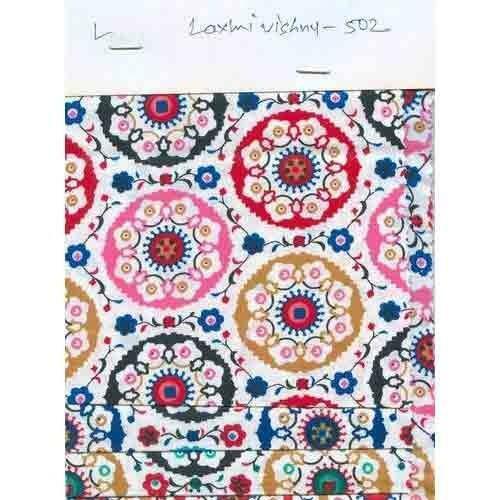 Along with this, we examine this fabric in terms of quality to dispatch a defect free range from our side. This fabric is weaved by utilizing finest quality threads & yarns and the advance machinery under the direction of accomplished professionals. 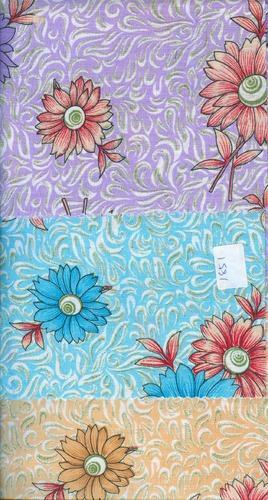 This fabric is given in different specifications to choose from. 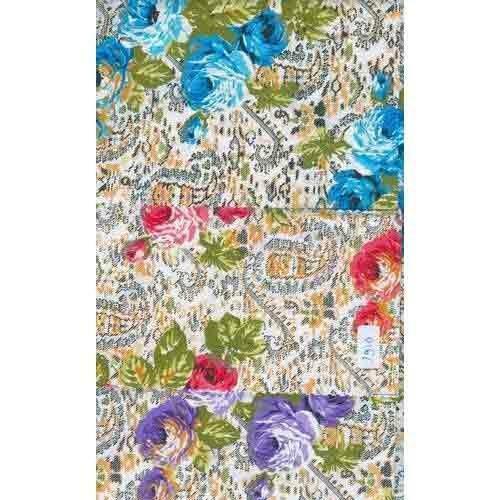 Counted as one of the prominent manufacturer and supplier, we are involved in offering a wide range of Printed Cloth. 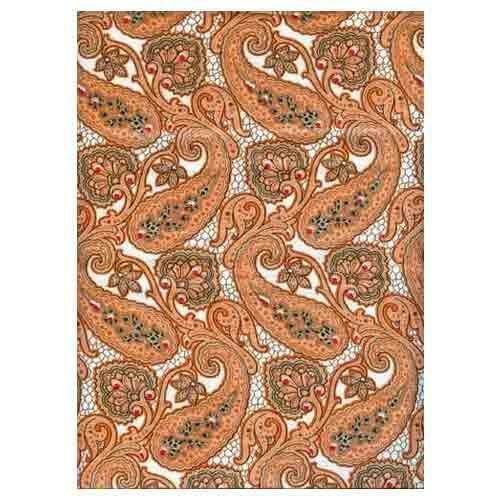 Weaved using best quality threads & yarns, these printed cloths are made as per the set international quality standards. 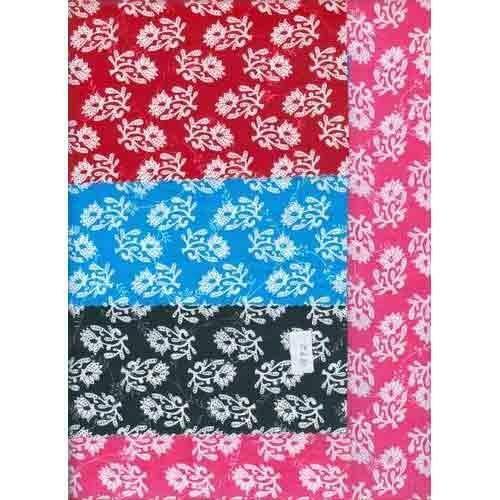 These printed cloths are broadly demanded across the nation& available in varied sizes, beautiful colors and patterns. 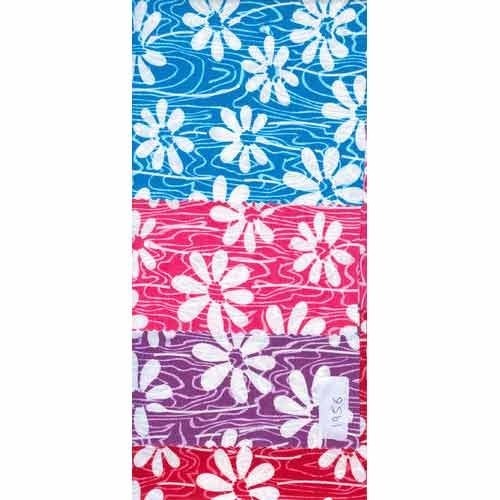 Along with that, these printed cloths can also be customized as per the diverseneeds of our customers and are provided at the affordable rates. 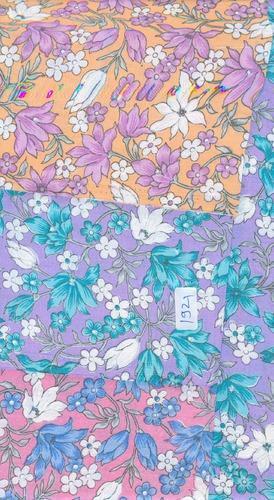 We hold expertise in offering a wide range of Cotton Printed Fabrics. 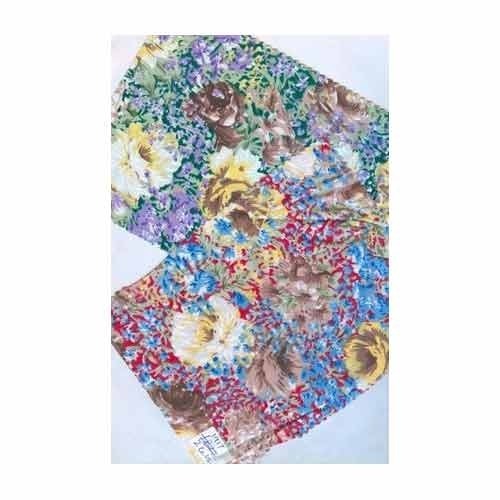 The offeredcotton fabrics are weaved under the direction of quality controllers by utilizingsupreme quality threads and other related material. 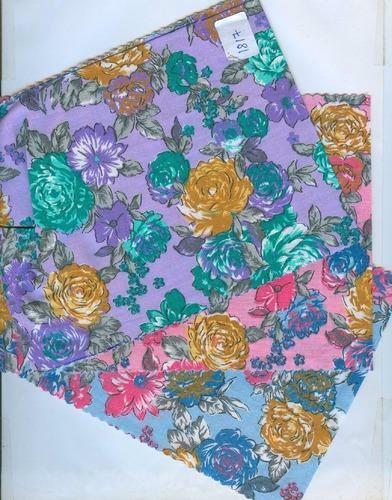 These cotton fabricsare available in diverse attractive colors, designs and is widely applauded and preferred by our customers across the country. 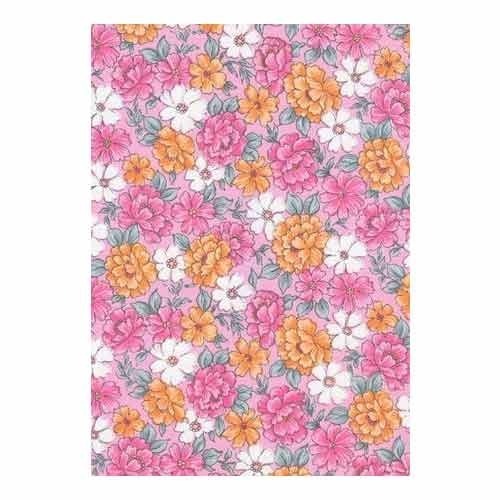 Along with that, we are providing these cotton fabrics at reasonable price and can also be modified as per the numerous specifications of our customers. Backed by our rich industrial experience in this domain, we are committed towards offering wide assortment of Cotton Fabrics. 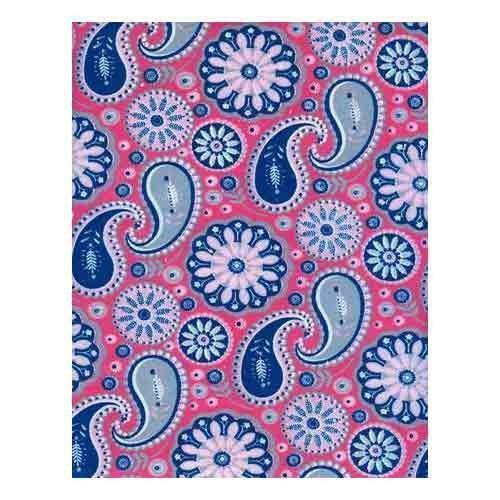 These cotton fabrics are weaved by utilizing high grade threads & yarns and other allied material the best available in the market. 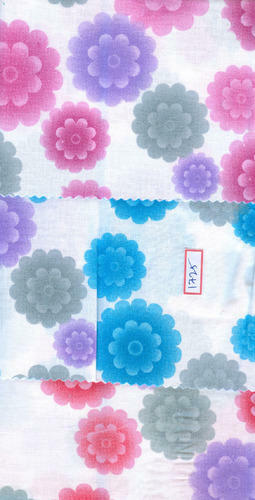 These cotton fabrics are made in accordance with the international quality standards. 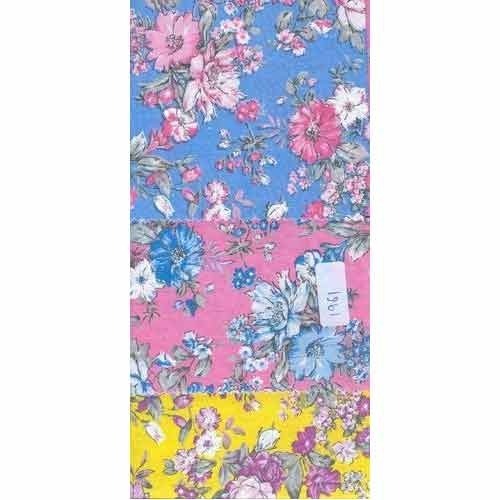 Moreover, these cotton fabrics are examined on quality parameters in order to provide a flawless range at the customer’s end. 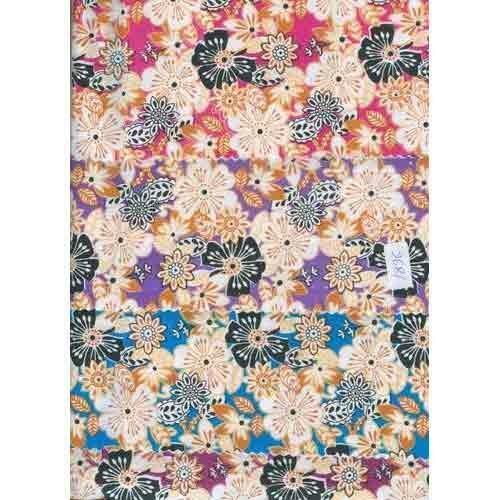 We are manufacturers in 100 % cotton prints in 36 inch and 44 inch widths.